Anxious about the FINRA Series 26 Exam? Want to be prepared without breaking the bank? Look no further! 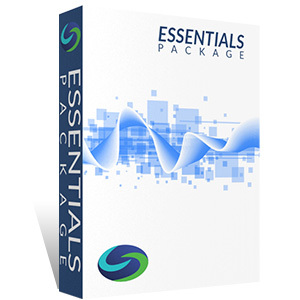 The Series 26 Essentials Study Package comes with Solomon's bestselling Exam Study Guide and industry-leading Online Exam Simulator to facilitate learning and knowledge retention. Used successfully by thousands, this powerful combination gives you what you need to learn and retain the material by testing yourself as you go. Studies show that learning followed by practice testing is the most successful study method (“Retrieval Practice Produces More Learning than Elaborative Studying with Concept Mapping” by Jeffrey D. Karpicke and Janell R. Blunt, January 2011). Even though there is no such thing as a guaranteed success in the securities industry, there is a likelihood of strong returns if you are able to make the right risk / reward choices at the right time. If you are taking a test one of those choices is Solomon materials. Just follow their guidance. It worked for me, 3 times in a row, 7, 63, 24!